Engaged by The London Borough of Brent this radical special education project involved a range of specialist consultants in the creation of a new built asset to accommodate the newly merged school comprising 235 students with a broad range of special educational and care requirements and an associated respite centre. The ICT team comprised David and an Educational ICT SEN specialist from the commencement of the project (RIBA stage A) through to the opening of the school. 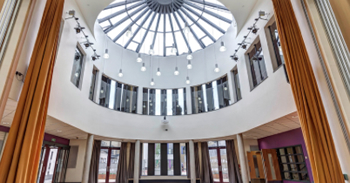 The brief was to create innovative and highly tailored solutions to meet the changing needs of the school and the changing demographic profiles in Brent and the surrounding areas. This involved detailed consultation with all stakeholders, liaison with the M&E disciplines, production of cost models and detailed reports. Initially commissioned to RIBA stage D, the team were asked to undertake specification, procurement, implementation project management and acceptance testing. 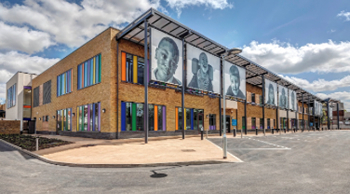 The building was opened in 2014 and is considered the best school of its kind in the UK.